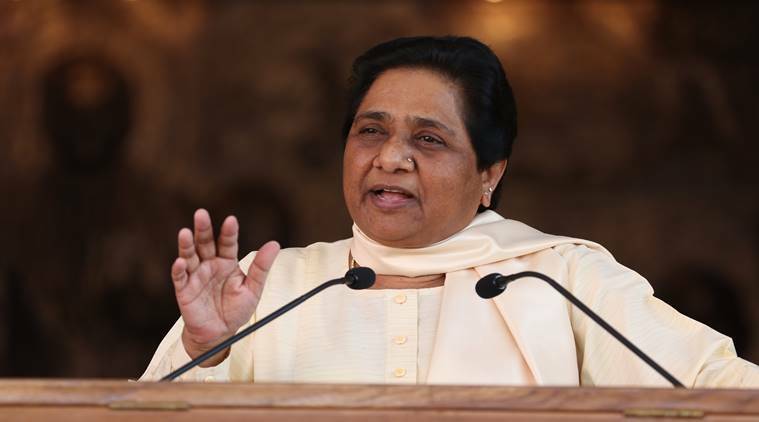 BSP chief Mayawati Wednesday said her party will extend support to the Congress to form government in Madhya Pradesh, Rajasthan and keep the BJP out of power. 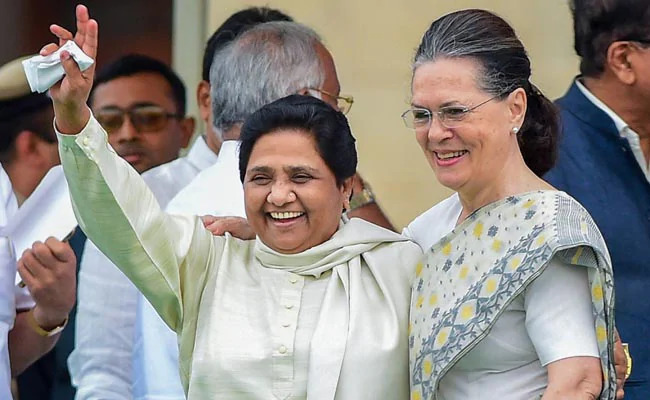 New Delhi: BSP chief Mayawati Wednesday said her party will extend support to the Congress to form government in Madhya Pradesh, Rajasthan and keep the BJP out of power. She also said that if the need arises, the BSP will support the Congress in Rajasthan to form the next government. "We don't agree with the ideology of the Congress. But we will support it to keep the BJP out of power," she said here. The Congress, which was locked in a tantalising see-saw battle with the BJP in Madhya Pradesh, has emerged as the single-largest party with 114 seats after the vote count ended on Wednesday morning, according to the State Election Commission Office. \The party is, however, two short of the simple majority mark, 116 seats, in the 230-member Assembly. The BJP was close behind with 109 seats.